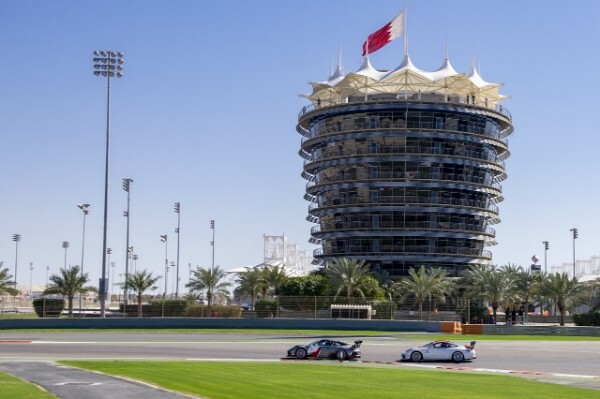 Two races scheduled over two days as part of the 2019 Formula 1 Gulf Air Bahrain Grand Prix, will mark the final round of the Porsche BWT GT3 Cup Challenge Middle East Season 10. With 14 of the 16-race season complete, Omani driver Al Faisal Al Zubair goes into Round 6 knowing that victory in Race 1 will see him crowned champion of the landmark season at Bahrain International Circuit. Despite Round 5 being dominated by Berkay Besler and J.B. Simmenauer, Al Zubair currently sits in first place on 326 points, 41 points clear in the overall standings ahead of Besler of Turkey in second (285 points). Simmenauer of France is behind him in third (251 points), fellow Omani Khalid Al Wahaibi in fourth on 235 points followed by South Africa’s Saul Hack in fifth place (219points). Round 6 serves as the official support race for the 2019 Formula 1 Gulf Air Bahrain Grand Prix – the only regional racing series to do so – and is set to be one of the most exhilarating rounds of the season yet, with every driver on the grid knowing an F1 crowd is watching them in action. The 18-car grid sees the return of Dylan Pereira and current Porsche Carrera Cup GB Champion, Tio Ellinas of Cyprus, who competed in Round 1 and won the second race of the season. 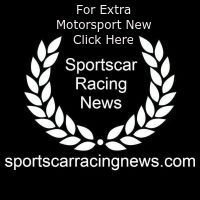 The round will also see a debut for Porsche Junior Driver, Julien Andlauer, who is widely regarded as one of the up-and-coming talents of motorsport. With Al Zubair all but confirmed as champion, focus will be on the remaining podium places. Besler has starred in his first season in the championship, and a second-place finish would be testament to how quickly he’s taken to the series. However, France’s Simmenauer has shown why he’s widely considered the most improved driver in the grid and will be targeting strong finishes in Round 6 with the hope of closing the 34-point gap between him and Besler. A second-place finish is still on the cards for him. Al Wahaibi will also feel that the 16-point gap between him and Simmenauer can be overturned in Round 6, with an overall third place finish in sight. The Porsche BWT GT3 Cup Challenge Middle East is back this weekend for Round 6 at the iconic Bahrain International Circuit, 30th and 31st March 2019. Racing gets underway with Race 1 at 11.55hrs on Saturday, followed by Race 2 at 15.30hrs on Sunday.